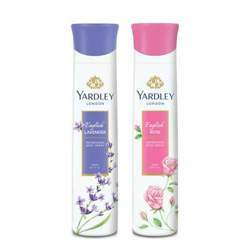 Yardley London Yardley London English Lavender Deodorant English Lavender- Yardley London’s international signature fragrance, is a beautiful and elegant scent that combines lavender leaves, neroli and clary sage with a heart of lavender oil and geranium, enhanced with deeper notes of sandalwood and tonka bean. Product #: Regular price: Rs.190INR139(Sale ends 01 January ) Available from: DeoBazaar.com Condition: New In stock! Order now! 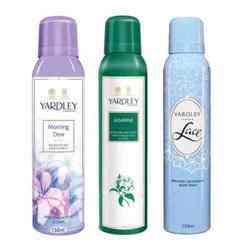 Explore Yardley London | More Aerosol | Why shop from us? 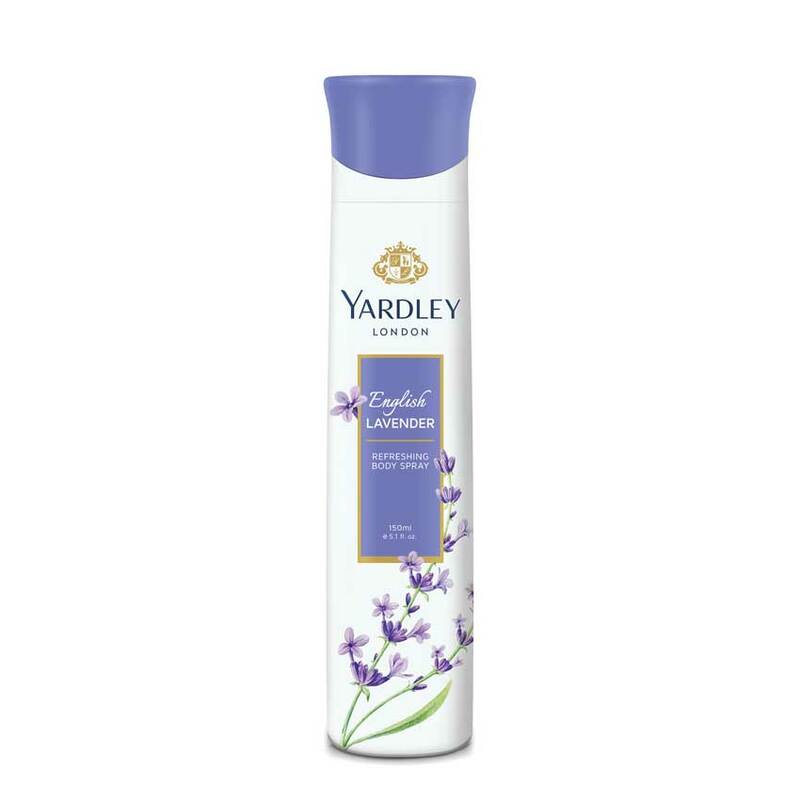 English Lavender- Yardley London’s international signature fragrance, is a beautiful and elegant scent that combines lavender leaves, neroli and clary sage with a heart of lavender oil and geranium, enhanced with deeper notes of sandalwood and tonka bean. 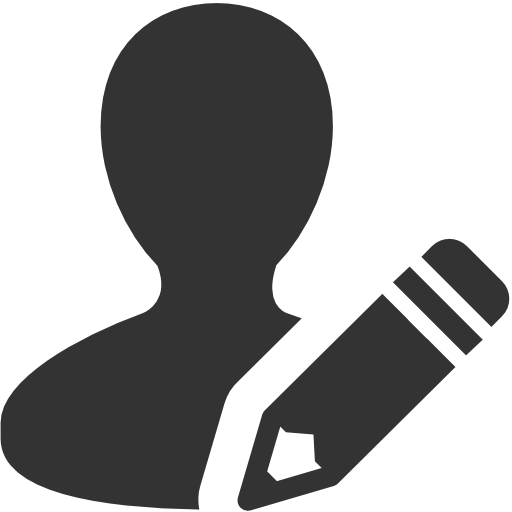 Founded by Jonathan Yardley in the City of London in 1770, Yardley is remembered for its association with Twiggy, Jean Shripton and incorporating product designs from some of the world's most renowned designers including Reco Capey. 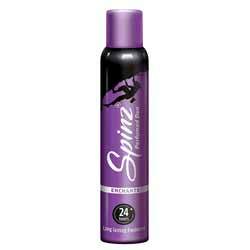 The product portfolio includes soaps, deodorants and talcum powders crafted with pure extracts and essential oils.